When Sylvia Graham (Hannah Shields), a British Foreign Correspondent, travels to Malaya, she hopes to pen the article of her career, offering a fresh account on what the country’s fight for independence will mean for the British Empire. Little does she know that she’s about to rewrite the plot of her own life when she meets Raj Veerasamy (Prem Sagar), a formidable proponent of decolonisation, active member of the Malaysian Indian Congress and staunch supporter of the rising anti-colonial Malaysian movement, Merdeka. As Merdeka gathers momentum, Shivani Chandra (Shangkharee Nadarajan), Raj’s beautifully vibrant student, searches for her place in the world as a young Indian woman. 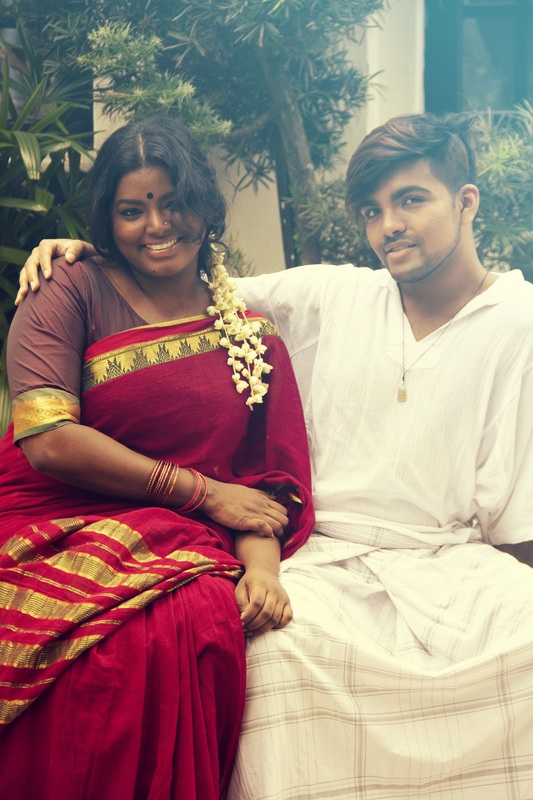 Through her weekly English lessons with Raj, she pushes him to use his power to do more than pay lip service to the plight of Malayan Indians. Caught between his lust for Sylvia, his love of Malaya and the question of his cultural heritage, Raj must decide where his loyalties lie as he seeks to reconcile his fragmented identity and set himself, and Malaya, free. Brought to life in the form of a three-act musical, the show invites you on a time-bending journey as you are given the rare opportunity to visit Malaya in the 50s. 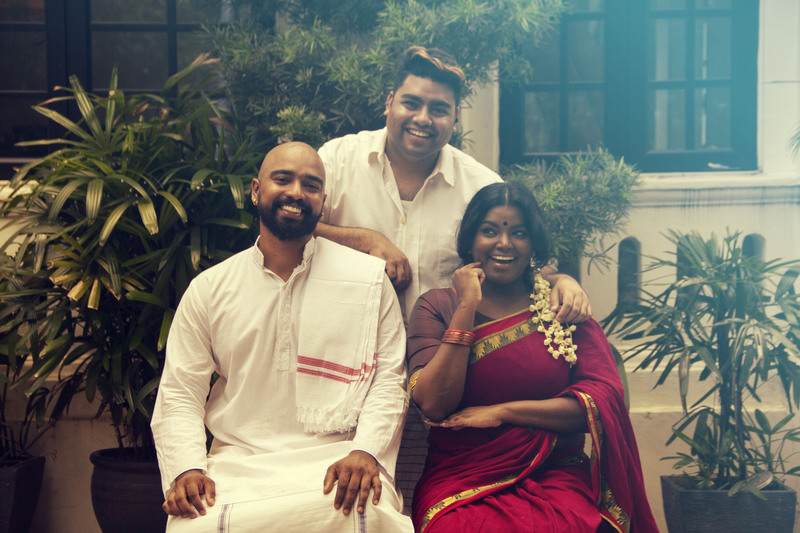 Strung together with original music inspired by classical Indian ragas and the dulcet tones of P Ramlee, Liver & Lung promises a colourful journey with familiar sounds, smells and tastes. Audiences are invited to dress in their best 50s traditional wear, enjoy the kuih-muih and witness Malaysian history unfold before their eyes. 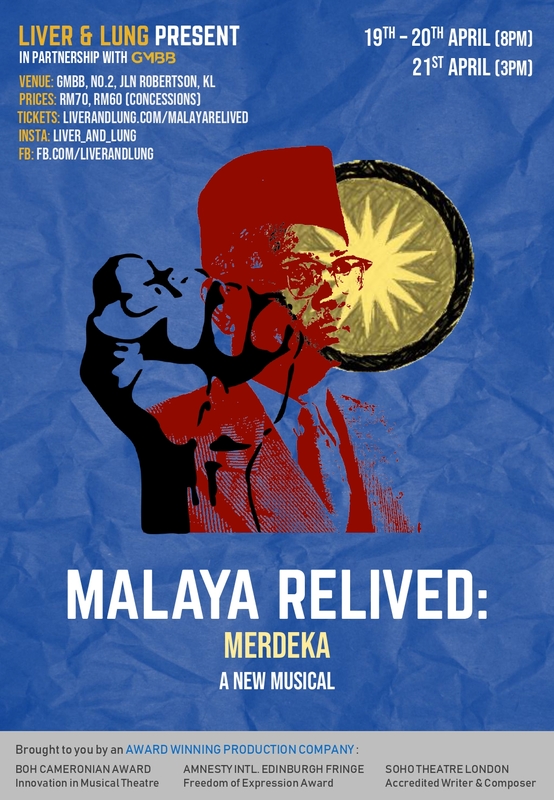 As with all Malaya Relived performances, expect a proudly Malaysian showcase of local culture and heart-warming nostalgia. Liver and Lung is a critically acclaimed and award-winning international theatre company. Stylistic and didactic, their plays, musicals and events in London, Edinburgh and Malaysia have reached a wide audience. In 2017, their original musical, Mahsuri and Other Peculiar Tales won Malaysia’s Boh Cameronian Arts Award for Innovation in Musical Theatre. We are proudly partnering with GMBB, a retail creative hub at the heart of KL city, an exciting new ecosystem for creative growth and collaboration.